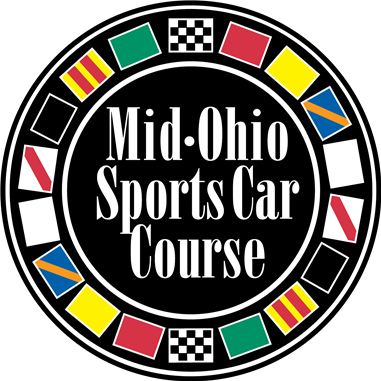 The NASCAR Xfinity Series has been competing on the multi-elevation road course known simply as the Mid-Ohio Sports Car Course since 2013, and each event since has produced a different winner, five in total. 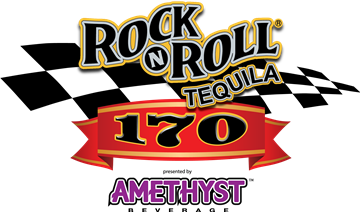 Only one of the former Mid-Ohio Xfinity Series winners, Justin Marks (2016), is entered in the Rock N Roll Tequila 170 Presented by Amethyst Beverage this weekend, making the chances fans get to see a sixth different winner stout. 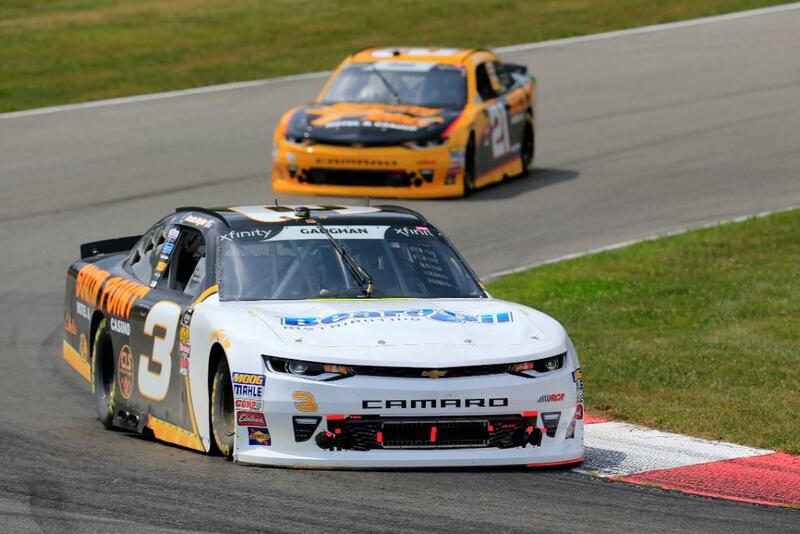 The five different Xfinity winners at Mid-Ohio are A.J. 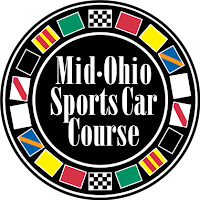 Allmendinger (2013), Chris Buescher (2014), Regan Smith (2015), Justin Marks (2016) and Sam Hornish Jr. (2017). As noted, Marks is the only former winner entered this weekend. 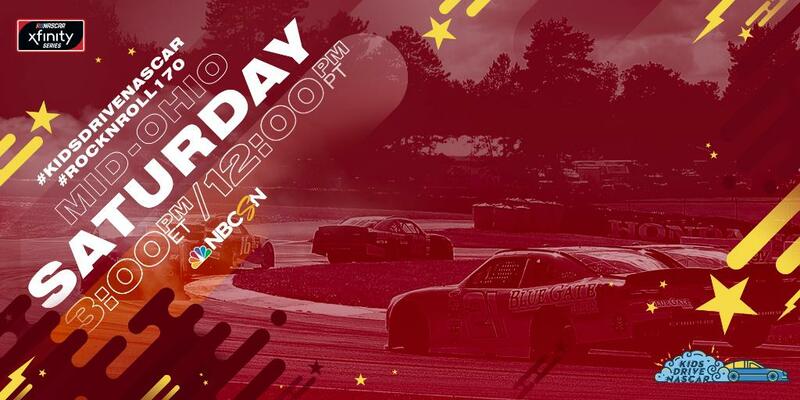 He has been tapped by Chip Ganassi Racing to pilot the No. 42 Chevrolet Camaro with crew chief Mike Shiplett. Marks has made four series starts at Mid-Ohio in his Xfinity career posting one win, three top 10s and an average finish of 7.8. He finished ninth in this event last season. This Saturday’s race at Mid-Ohio will be Marks series season debut, his last start was at Road America last season; where he started fifth and finished fourth.